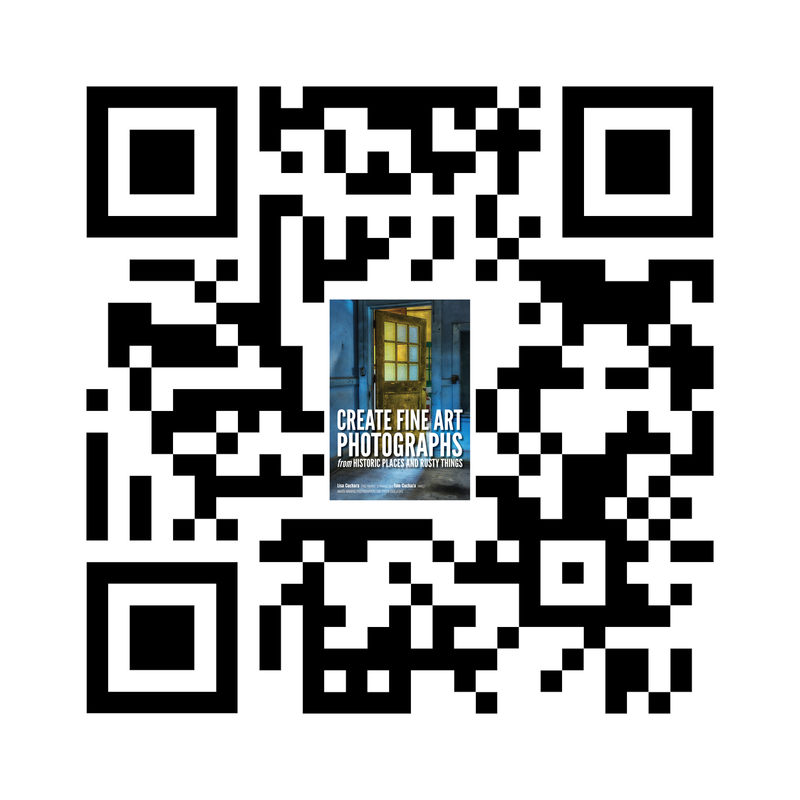 Photography by Lisa and Tom: Looking for a special holiday gift for that photographer in your life? 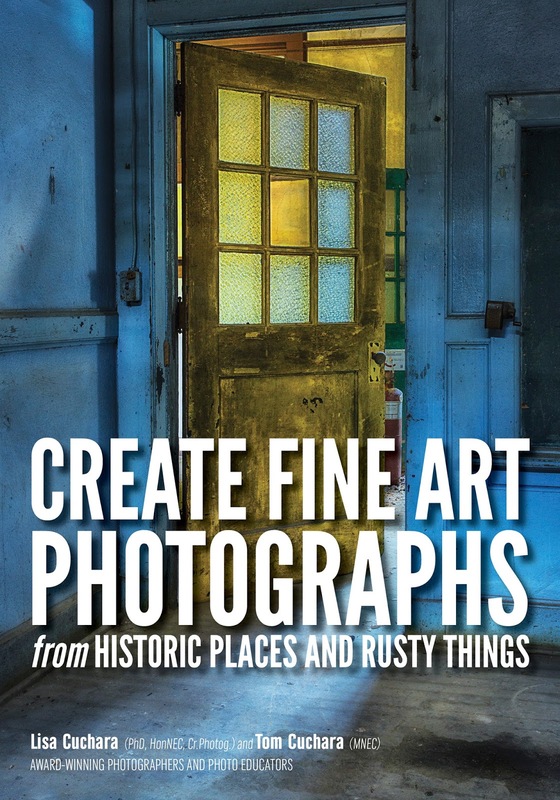 Looking for a special holiday gift for that photographer in your life? Looking for a special holiday gift for that photographer in your life? 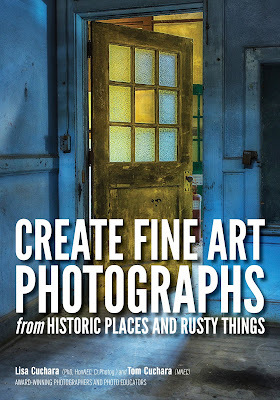 Check out our book "Create Fine Art Photographs from Historic Places and Rusty Things" - it has something for all levels of photography. 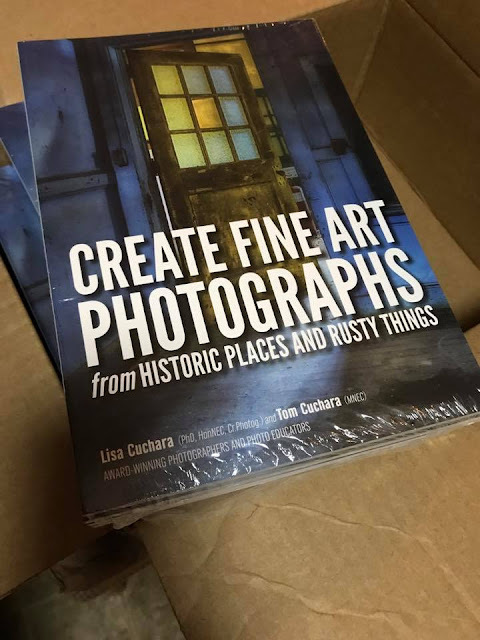 You can find the book on sale at Amazon http://amzn.to/2jGh8uz and at your local Barnes & Noble store and at Hunt's Photo and Video store in Melrose. If you are local (CT), we would be more than happy to sign your copy. 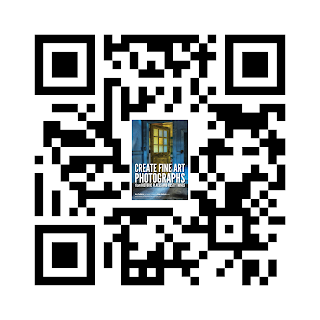 You can email us at photographybyLisaAndTom@comcast.net to set up a time to meet at the studio. We have signed copies for sale too.